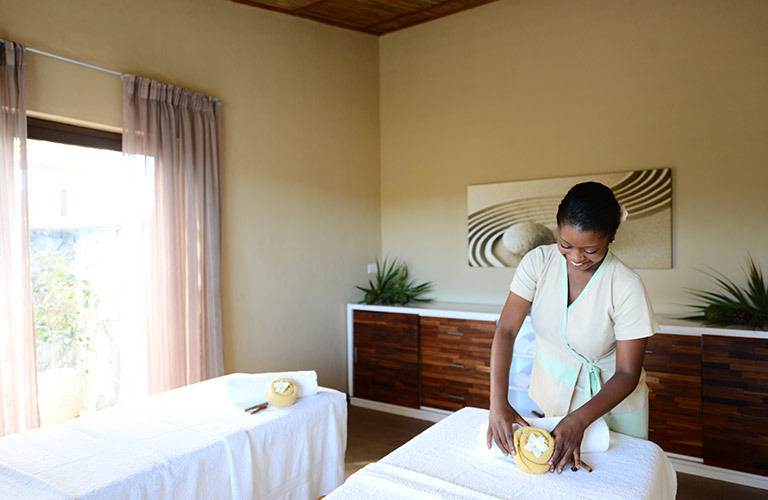 For absolute relaxation, trust the expert hands of our team. 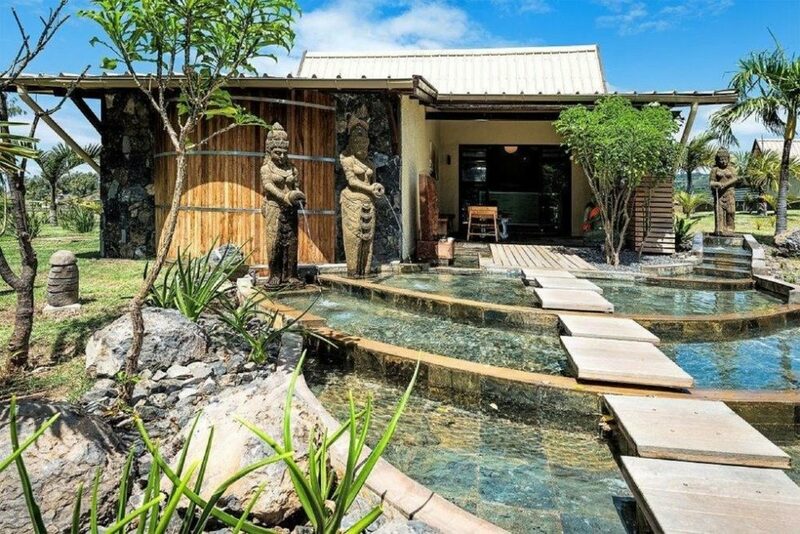 Massages and special treatments welcome you in a cozy atmosphere. Cotton Bay is a haven of peace where serenity and intimacy blend. We stop the time and stimulate your senses to help you re-energize.